Right click on the style you want to assign a shortcut to. 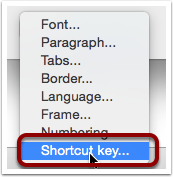 This will ensure your shortcut is available everytime you create a new document. 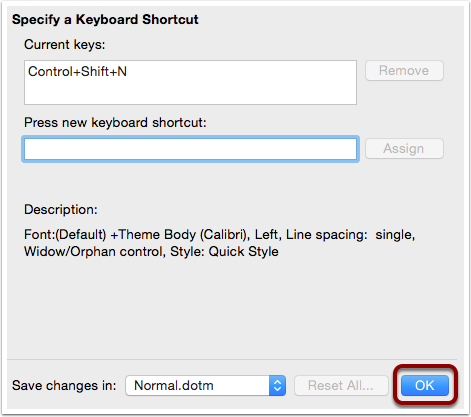 You can apply a style to new type by pressing your keyboard shortcut before you start typing.